Your camera, lenses and flash are powerful tools and like any high quality tools, they need some regular maintenance. These tips will help you keep your gear in top shape. 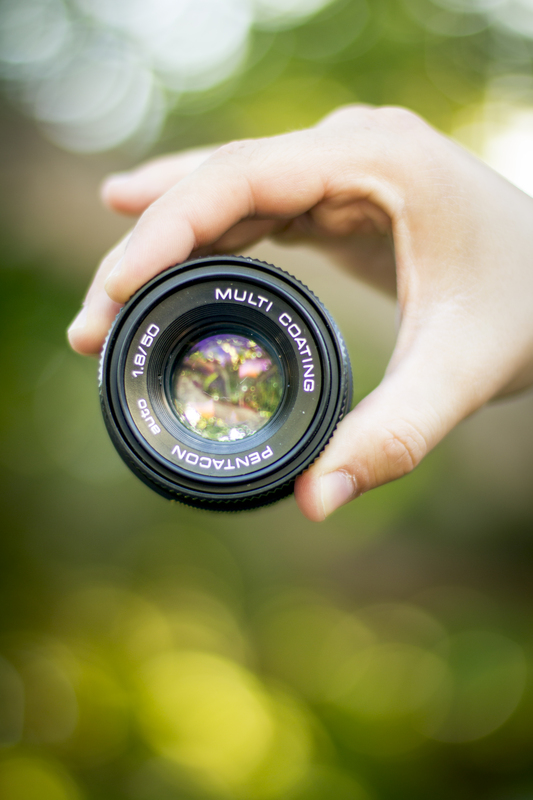 Your lens is front and centre and delivers the image to the sensor so keeping it in tip top shape is critical. Sit down in a clean and dust free space and remove the lens caps front and back. If you have a filter on the lens, remove it. Hold the lens up to a table lamp and look through it. You may see some minor dust, and that’s ok, but if you see any detritus inside the lens, then it needs servicing. Examine the front element and the rear element for finger marks and visible detritus. Use a high quality filtered blower brush to remove large non-sticky dirt. 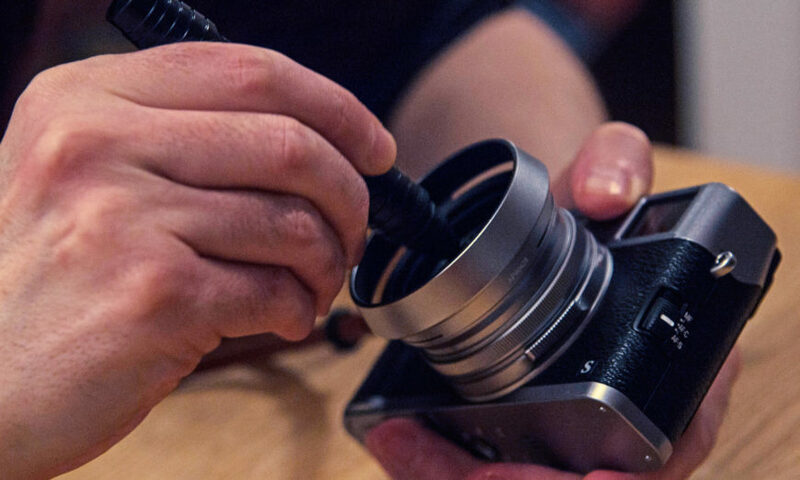 If the brush won’t remove the dirt, get a micro fibre cloth and put a few drops of lens cleaning fluid on the cloth, wiping the lens in a circular motion starting at the centre and winding out the edges. Then take another dry microfibre cloth and wipe away any residue. Now take the cap off your LensPen and starting in the centre, wipe in a circle to remove any fine particles of dirt. You can do the same thing for filters. ash your lens caps and lens hoods in soapy water, rinse them fully and dry them off before you put them back on. Get a clean microfibre cloth and dampen it lightly with plain old water. Wipe down the entire body of the camera. If there is visible dirt in nooks and crannies, a can of pressurized air can help clean those areas. Don’t use it too close as it can dry out seals and never use pressurized air anywhere near the sensor or mirror box. Take a LensPen and clean the LCD. 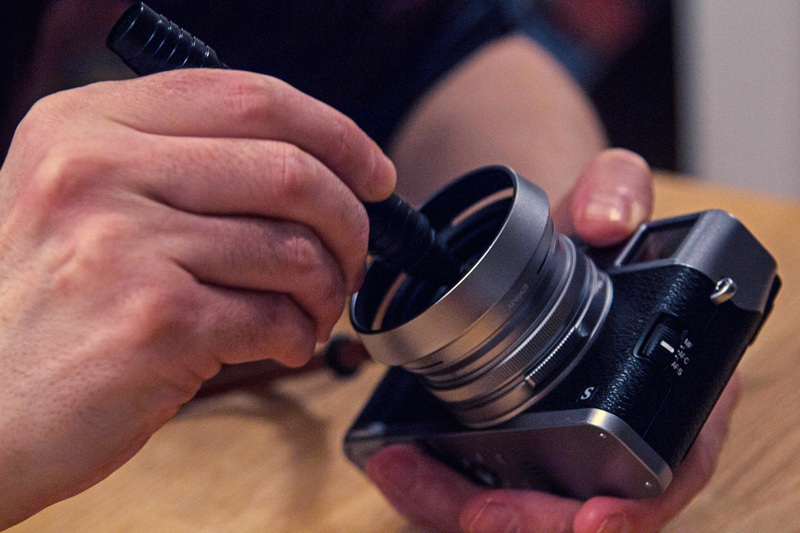 Take a mini LensPen and clean the eyepiece if your camera has one. If you have an eyepiece rubber edge, remove it and wash it in soapy water, rinsing and drying completely before reinstalling. Newer cameras only work with the manufacturer’s batteries because they are looking for a computer chip in the battery. 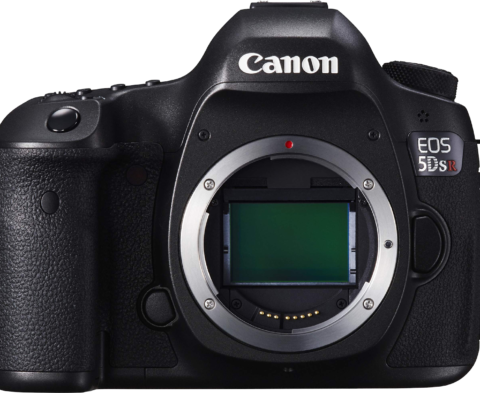 Your modern camera can tell you not just the charge state but the battery effectiveness. If the battery has a poor rating, replace it. I personally recommend replacing the battery once it is over three years old, regardless of how much use it’s had. Keep the old one as an emergency spare, unless it’s no good, and work from a new battery. If your memory cards are over three years old, you are beginning to risk their data integrity. This grade of flash memory has a usable life. Some people like lots of small cards, for fear that losing one won’t lose all the pictures but today’s large cards are faster, more reliable and have better longevity than cards only three years old. Storage is less expensive now than it has every been. Watch for promotions and sales, and change out those old, small and slow cards. In my opinion, you should stick with top line cards such as those from Sandisk and Lexar that have lifetime warranties and include free data recovery software. I have never had one of either go bad. A good way to do this is to remove all the gear, then turn the bag upside down and shake it out. Empty all the pockets, holders and other places where gear gets stuffed. Pull out your Bissell vacuum cleaner and attach the crevice tool and go at the bag. The reason for this is that your camera bag becomes a natural home for all manner of dust, dirt, bugs and garbage. You can spend time cleaning all your gear, only to put it back in a dirty bag. If the bag is washable, wash it. If not, dampen a cloth or towel and wipe down all the areas of the bag and then with a clean towel dry it off. Microfibre cloths are fine, but sometimes leave bits of themselves behind. I find that bar mop towels work really well for this. These are just some basic starter tips for keeping your gear in good shape. There are many other things that you can do, including getting your sensor cleaned, keeping your tripod parts moving smoothly along with many others, but these five will help keep you shooting. Ross has been a photographer for over four decades. He has worked as an apprentice, is a professional photographer, videographer and imaging educator. Ross leads workshops, seminars, photowalks and delivers customized mentoring programs. He is also an instructor with Henry’s Learning Lab. Ross has been a photographer for over four decades. 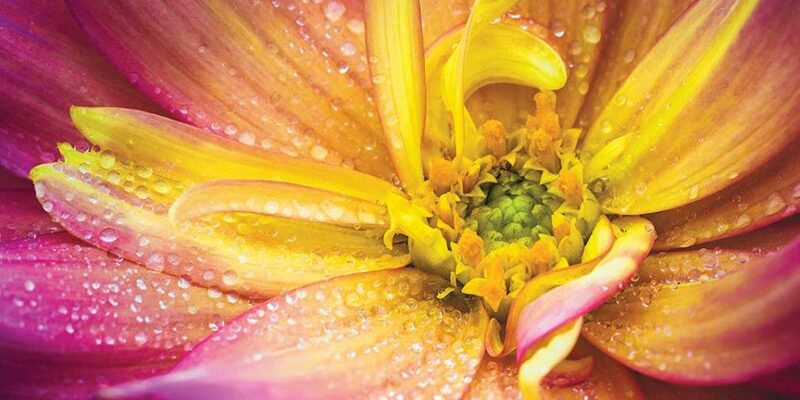 He has worked as an apprentice, been a professional photographer and a photographic educator. He is an amateur videographer and offers mentoring programs. He is an instructor with <a href="http://www.learninglab.ca">Henry’s Learning Lab</a>.